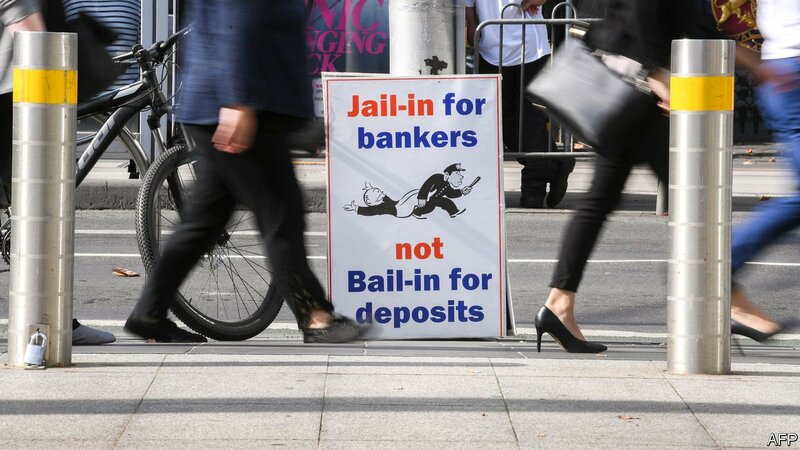 IF A HEALTHY banking system is dull, then Australia’s must be sick to the core. A royal commission with a broad remit to investigate abuses by the country’s financial institutions has found many troubling practices. Hearings revealed that for years banks had hidden fees, charged money for non-existent services and docked charges from the dead. Financial advisers earned bonuses for channelling clients’ cash towards underperforming funds. Insurance companies flogged junk schemes to the poor or mentally disabled.